As students settle into the swing of school, on many campuses the sounds of silence are broken up with the sounds of bulldozers, cranes, jackhammers, and construction crews. Schools across the country, from elementary through to universities, are investing big in improving their infrastructures and expanding their campuses. According to the ‘2015 Annual State of the Educational Marketplace’ report, more than $14 billion was spent on K-12 school construction in 2014 – a 5% increase from 2013 and the 4th straight year that school construction has risen. Over half of that $14 billion went into new construction, a good sign for the economy as populations grow, and the rest went into refurbishing and remodeling existing buildings. As K-12 construction expands to accommodate growing student bodies, colleges and universities are building more elaborate facilities to attract more students. The rise in athletic stadiums, high-tech labs, and science research facilities brings construction spending into the billions. 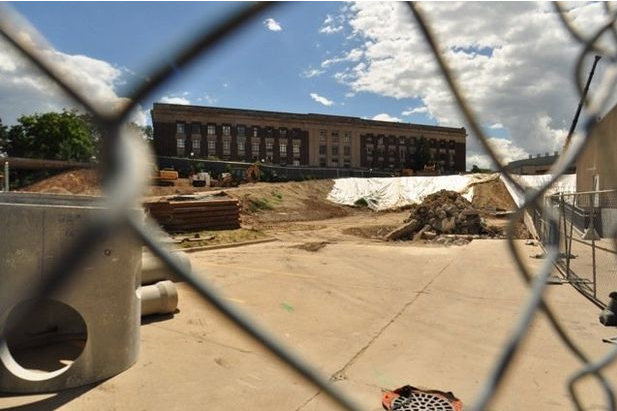 The University of Michigan is undergoing campus wide construction with over 50 projects going on simultaneously this fall. Thirty of the 50 projects carry a price tag of at least $2 billion. The $16 billion budget includes roof repairs, the construction of a $261 million, state-of-the-art, 300,000-square-foot biological sciences building, major additions to Ross School of Business campus and the Ross Athletics Complex. Miami Dolphins owner Stephen Ross donated a large sum to improve facilities that bear his name. At Notre Dame, the $400 million Campus Crossroads project is taking shape with the steel framework for the two 9-story buildings erected around the football stadium. The buildings will house a new press box and luxury seating but also academic resources such as classrooms, offices, and laboratories for the anthropology and psychology departments, and be the new home of the music department. University of Maryland received a $31 million donation to build a new computer science innovation center to become a hub for innovative technologies. Many universities are also spending parts of their construction budgets to upgrade and renovate undergraduate dorms. As colleges look to accept more students, the need for housing is increasing. Off-campus housing in the form of large apartment complexes is on the rise. Adding luxury living to the mix of student housing is a big draw for students and a very welcome addition for upperclassmen looking to move off campus, but not too far off. Although there are concerns about off-campus housing being isolating, there is no evidence that the apartment-type student housing causes any negative effects on students or their grades. Schools and universities understand the value in upgrading facilities and expanding to meet the needs of the students. As this trend continues to increase, undeniably the construction industry benefits, but it can also be argued that the benefits are good for communities all over the country. Lasting regional economic growth and pleasing aesthetics of new construction should make the temporary cacophony of construction a little easier on the ears. For further information on the construction industry visit our Twitter account, LinkedIn page, or visit our website. 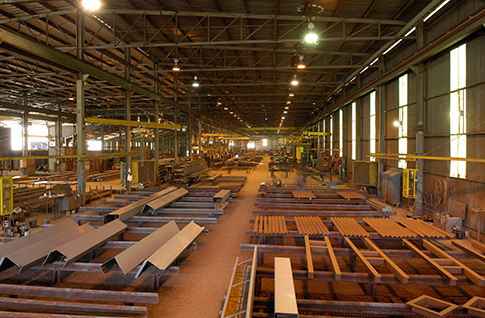 The modern manufacturing industry has been in existence since the Industrial Revolution and continues to turn raw materials into finished goods. These goods include aircrafts, vehicles, appliances, as well as other components that are used to make more complex products. Once a thriving, economy-sustaining industry, the publicized increase of offshoring and resulting reductions in U.S. based operations has led to the misconception that manufacturing is a dead industry. Not so. With events such as Manufacturing Day, the goal is to educate the public regarding the manufacturing industry and increase the impact of technological innovations. 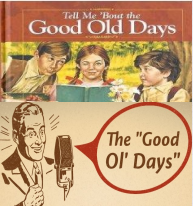 This isn’t the same industry it was 50 years ago. In order to address these common misperceptions regarding the manufacturing industry, Manufacturing Day gives all manufacturers a chance to invite the public into their world. This one day, national event, enables manufacturers to come together to inform the public about the work they do, the careers available, and the importance of a strong U.S. manufacturing industry for future generations. Computers have changed the way we work and manufacturing is no different. Manufacturing matters and seeing the advanced technologies such as CNC and CAD/CAM in action is a powerful force for students and the community. Co-produced by the Fabricators & Manufacturers Association, International®, Manufacturing Day is taking place on October 2nd with events scheduled across the country. As steel has been premier material for manufacturing from its earliest days, Macuch Steel is a proud supporter of the Manufacturing Day movement. 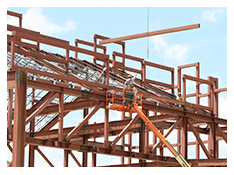 Steel is an integral part of the construction industry and most large structures such as buildings, bridges, and stadiums are made with structural steel. 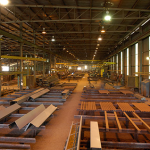 In vehicle manufacturing, steel is still the main material for all types of fabrications. The manufacturing industry continues to push on toward the future and events like those taking place during this year’s Manufacturing Day highlight the positive impact the manufacturing industry has on the future. 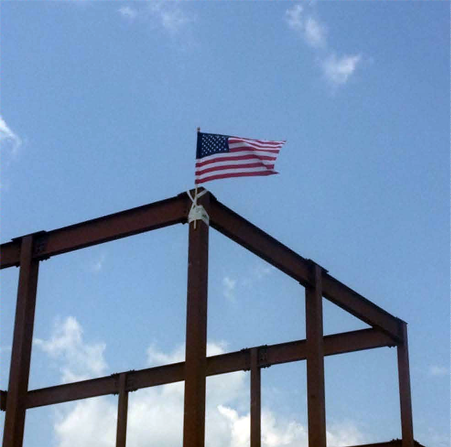 Our steel products and capabilities have been supporting the manufacturing and construction industries for years and will continue to do so. Making it in America offers a world of opportunities! 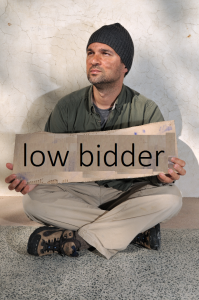 The Frustrating Truth About Deliberate Low Bids – No One Really Wins! While there has been modest growth in the construction industry, it remains extremely competitive and deserves its reputation as a “dog-eat-dog” way to make a living. The continued practice of awarding contracts to low bidders reinforces this reputation but also, strangely enough, results in no long-term winners. 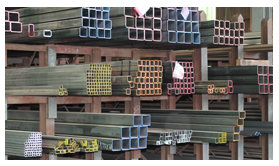 In our experience, it has become increasingly difficult to be the low bidder as a material supplier. Anyone can win a bid by submitting a low (but often unrealistic) price. The low bidder may not grasp the complete scope or may deliberately exclude scope from pricing to later increase the contract sum through change orders. Or, as a result of rough economic times, a su pplier in survival mode may desperately seek any work for their shop and intentionally drive the low bid. Many general contractors have learned the hard way that selecting the supplier with the lowest price may get them the job but not necessarily add to their bottom line. Alternatively, the general contractor who selects a supplier with a proven track record of good quality and service ultimately discovers that the bid is truly “firm”, matches scope of work and, therefore, is less expensive. A quality vendor protects their reputation and that of the general contractor by telling the truth. This vendor will tell the general contractor what they need to hear, not what they want to hear. The vendor may point out that the requested delivery schedule is problematic and overly optimistic due to site conditions (what the contractor needs to hear) versus the low bidder agreeing to an unfeasible delivery schedule (what the contractor wants to hear). Reputations and esteem go down while costs go up when the low bidder misses the agreed schedule. This directly impacts the other trades involved. If a low bidder is replaced mid-stream with a better performing supplier, overall costs are higher than if the General Contractor had selected the quality vendor in the first place. For Macuch Steel Products, Inc. and our Family of Steel, low-bidding is not part of our strategy. Our strategy is long-term growth built on a practice of providing realistic prices for high quality services and products. Our diligence to protect our reputation will, in turn, protect yours. People build buildings. However, being human means that nothing we do is perfect. 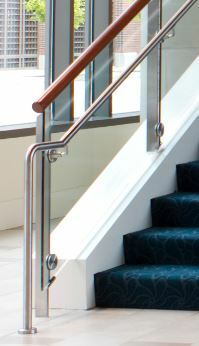 With this thought in mind – why do designers of buildings require handrails to be installed without negative tolerances? “Buildability” is a valid design objective that includes, among other factors, achievable tolerances. Life Safety Code supports buildability of handrails, but it is ignored or misapplied in most contracts and designs. It becomes low hanging fruit for the inspector. Life Safety Code, as published by The National Fire Protection Association, states in section 7.2.2.4.4.1 “New Handrails on stairs shall be not less than 34 inches, and not more than 38 inches, above the surface of the tread, measured vertically to the top of the rail from the leading edge of the tread.” Most contract documents specify for the top of the handrail to be 34 inches. When we draw the handrails to anything other than 34 inches, the approver typically marks up this dimension, specifying the minimum 34 inches (no negative tolerance). 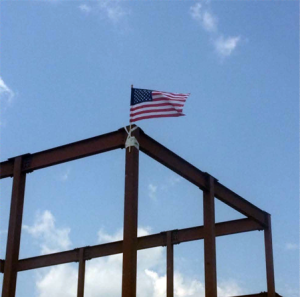 In the real world of construction, nothing is perfect. You add the bevel of a stair into the equation and problems become magnified. Life Safety Code also allows variance in the placement of treads (7.2.2.3.6 * dimensional uniformity). 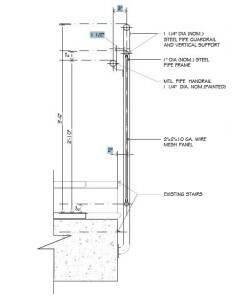 This variance alone can cause the Fire Marshal to fail the height of the handrail above the treads when the handrail is designed at the minimum height. When you add in variances in the surface flatness of poured-in-place treads, you can experience more variations in the dimensional uniformity. Finally, many treads are covered with vinyl or terrazzo. This allows another possibility of the leading edge of the tread being slightly different than the designer’s intent. In conclusion, being human, we need both negative and positive tolerances when constructing buildings, and designers need to specify the tops of handrails to be at 36 inches. This will provide tolerance both ways and will allow the best chance for success in passing the Fire Marshal’s inspection. Macuch Steel – inherently imperfect humans.